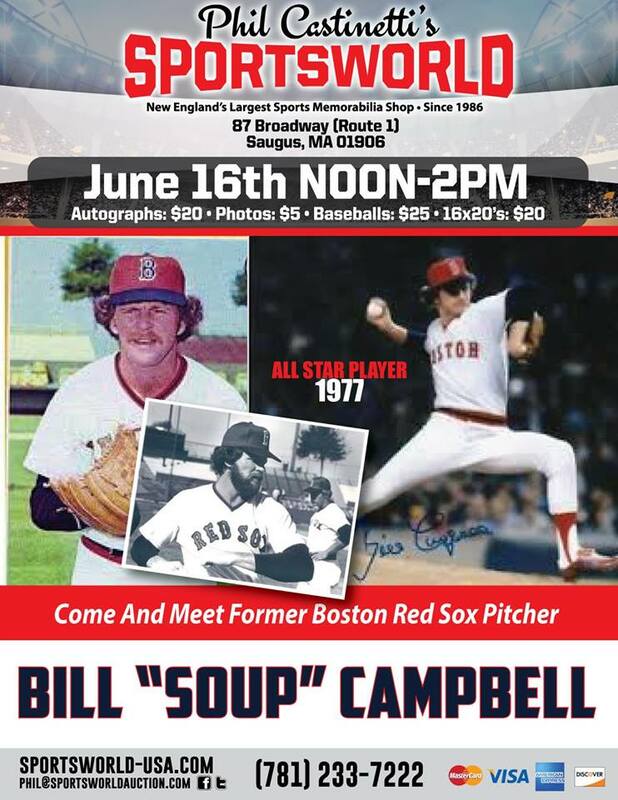 Bill Campbell former Boston Red Sox pitcher is appearing at Sportsworld June 16, 2019. 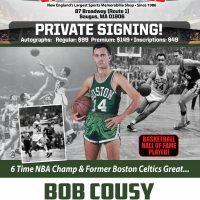 WE ARE ACCEPTING MAIL-INS PLEASE CALL FOR DETAILS / INSTRUCTIONS. IF YOU PLAN TO ATTEND THE SHOW – ADVANCED TICKETS CAN BE PURCHASED HERE.